When Todd Rogers, director of the Student Social Support R&D Lab at Harvard University, started doing research in schools, he found focusing on parents could offer big returns. “Parents get so little information and so little of what they get is useful,” Rogers said. A behavioral scientist at the Harvard Kennedy School, Rogers has completed a number of experiments measuring the impressive effects of simply mailing parents information about how important school attendance is. 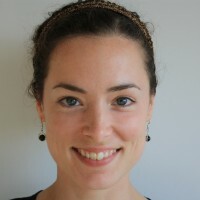 Peter Bergman, an assistant professor of economics and education at Teachers College, Columbia University (The Hechinger Report is an independently-funded unit of Teachers College), has done similar experiments texting parents information about their children’s missed assignments, class attendance and grades. He, too, has seen significant results that are easy to replicate. And, perhaps most importantly for schools, it doesn’t cost very much to give parents useful information, and they can be powerful partners in changing student behavior. While few schools are set up to do this, Rogers’ and Bergman’s work shows they should be. In another randomized experiment, studying 28,000 high-risk students across the K-12 spectrum, when parents got personalized information about attendance, chronic absenteeism dropped 10 percent. Rogers said these interventions cost about $5-10 per additional day of attendance generated. The next-best intervention, which researchers have identified as mentors, costs $100-150 per additional day of attendance generated. And in addition to being cheap, Rogers’ methods are easy to replicate, which makes it more likely schools will see the same results as he and his team. Related: Column: can u fix educationw/texts? Bergman has conducted several experiments texting parents weekly updates about how many assignments or individual class periods their children miss. Plenty of schools offer parents access to online gradebooks, but few parents actually log in to view them. Low-income parents are less likely to log into these systems than their wealthier counterparts. And parents whose children attend low-performing schools are less likely to log in than parents whose children attend high-performing schools. “If you just place information online, it’s possible that you increase disparities along some of the socioeconomic lines we care about closing,” Bergman said. 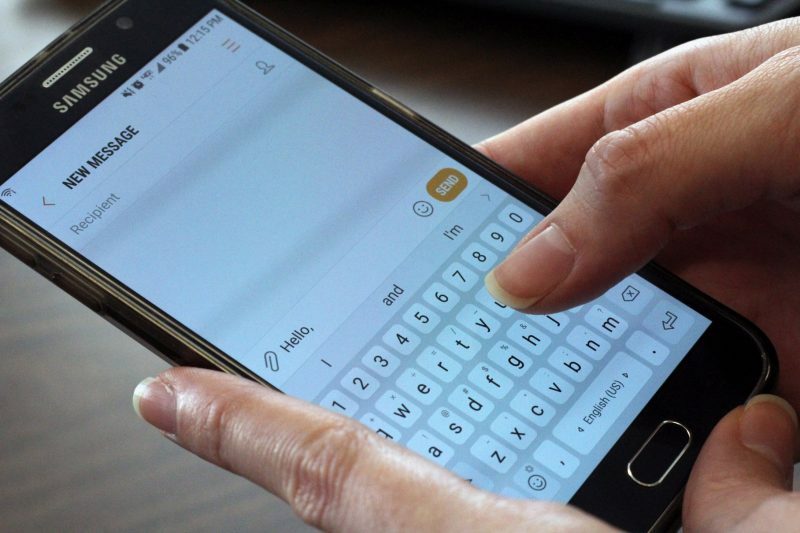 A study in West Virginia automatically texted parents information if their children missed any assignments, missed any classes or had a grade-point average for any given class below 70 percent. Among students whose parents received these texts, class attendance increased about 17 percent and course failures dropped about 40 percent, according to Bergman. Rogers’ studies send home mailers that he says can be powerful because they become “artifacts” in the home, seen on a regular basis as routine reminders. Bergman’s studies use text messages, getting parents information on devices they use throughout the day. For both methods, the impact is relatively large because they seem to get information to parents that the parents don’t already have. Sometimes the information corrects mistaken ideas about their children’s attendance or performance. Bergman’s and Rogers’ research shows how important it can be to reach parents where they are — in their homes and on their phones. And a study they conducted together, in 12 District of Columbia public schools, shows how much difference automatic enrollment can make to getting parents information they can act on. When prompted, very few parents logged into an online portal to enroll in a texting program that would alert them if their children missed an assignment, a class, or had a low course GPA. But when parents were automatically enrolled, 96 percent of them remained in the program throughout the year. And their children did better because of it. Children whose parents automatically received text messages about their performance failed 10 percent fewer courses than the average among their peers whose parents weren’t invited to join the texting program. That suggests about one in four students who received this intervention passed a course they otherwise would have been expected to fail. If the future of learning means ensuring all students succeed, schools shouldn’t ignore the powerful role that parents can play — if they only have the information they need to play it.